When you don’t get enough sleep, it may lead to health problems. 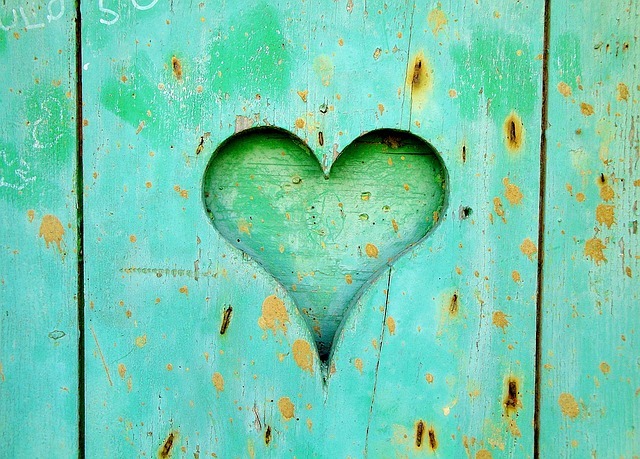 In fact, a recent study published in the Journal of the American College of Cardiology found a potential link between sleeping less than six hours a night and atherosclerotic lesions–the buildup of cholesterol in the wall of your blood vessel–in different blood vessels of the body. This buildup can keep growing larger, progressively narrowing the vessel. Picture reducing a four lane highway to three, two, one or even no lanes. That is what happens to your blood vessels when you get less than six hours of sleep. 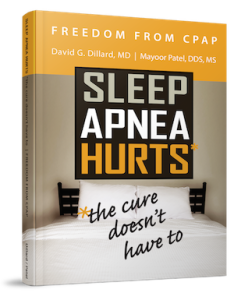 Contact Dr. Mayoor Patel at Craniofacial Pain & Dental Sleep Center of Georgia to learn more about how you can protect your health and get a better night’s sleep.